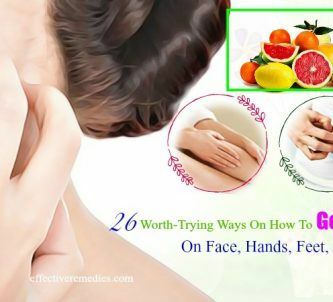 There are several reasons to make a face cream at home. Preparing skin care products at home will let you manage your ingredients or elements so you can stay away from chemicals you do not want to use. Besides, it also helps you save money, as buying face creams in the market may be expensive. 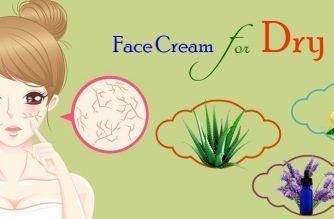 In this post, you will know the best homemade recipe to do a natural face cream for dry skin. Give it a try! If you have dry skin, try this DIY face cream with aloe vera and Shea butter. You’ll only need to spend several minutes mixing and melting components. In addition to the two above ingredients, there are also other ingredients in this DIY recipe. Let us check out their benefits. Almost all the skin care products such as gels, lotions or creams consist of aloe vera as the base ingredient. It can be helpful in healing the dry patched skin since it comes with anti-inflammatory and anti-fungal properties. It also helps to decrease itchy irritations and red patches caused by dryness. It is also enriched with vitamins, antioxidants, enzymes, and minerals which help to nourish skin and provide a deep moisturizing effect. Moreover, it also heals the skin from acne, inflammation, burns, and cuts due to its wonderful healing properties. Shea butter is a wonderful moisturizer for your face and body. It contains fat content that is responsible for its humectants and emollient agents. Its fat content can aid in nourishing the skin. It further seals in the moisture in your skin and helps keep it hydrated for long. It can also penetrate the skin easily and fast without clogging the pores and is also effective for dry skin. 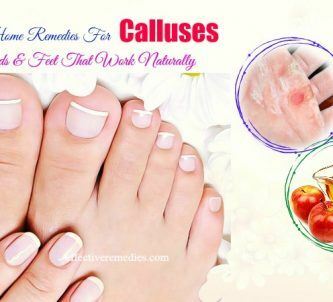 Moreover, it softens the skin on the feet and hands and makes it supple. Rough, dry skin may benefit from soaps, lotions or creams that contain beeswax. Beeswax works as a humectant and functions as an emollient, drawing moisture to your skin and locking it in once added to skin care products. It can soften and rehydrate dry skin owing to its vitamin A.
Rosehip oil is beneficial for moisturizing the skin and keeping it from drying out. Plus, it is a powerhouse of vitamins A and C, which help to restore the skin elasticity. It also exhibits beta-carotene and essential fatty acids, which are excellent for fighting free radical damage and fading scars and discoloration. It also consists of anti-inflammatory properties, which can decrease the pain and inflammation caused by eczema. Avocado oil is flooded with vitamin E and fatty acids, which help to smoothen and moisturize your skin. 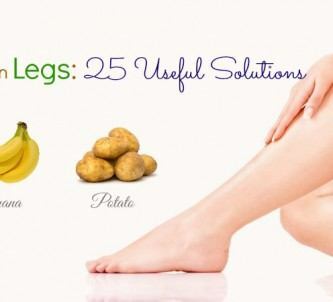 It can also soothe the itchy and dry skin. Once applied, it’s absorbed by the skin, eliminating all rashes and pimples to give you healthy, smooth, and moist skin. 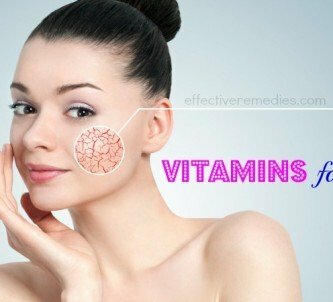 Vitamin E can restore the lost moisture, thus working best for the damaged and dry skin. It is a heavy emollient, making it easy to take impurities out of the skin’s surface and keep its oil balance. It is also a great moisturizer that is good for applying to dry nails and cuticles. Lavender essential oil has many advantages for skin health and helps to support healing & overall skin health. 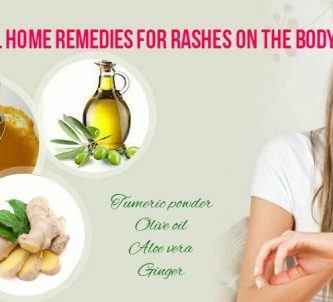 It also helps to soothe skin issues such as rough, dry, and irritated skin. In addition to this, this oil possesses anti-inflammatory and antiseptic abilities, which can battle the bacteria causing inflammation and acne. Add the beeswax and Shea butter in a glass bowl. Melt the mixture in the microwave and once melted, remove from heat. Add in oils, essential oils and vitamin E. Let it cool until it begins thickening. Add in the aloe vera gel and then whip up with a whisk. After that, place this resultant mixture in a container and leave it to cool completely. Use this cream as needed and it’s best to use within one month. We hope you are fond of making this homemade face cream for dry skin. If you have other natural DIY face cream recipes, please post them in the comments box below, we are sure others would love seeing them!